S.I.M.A. 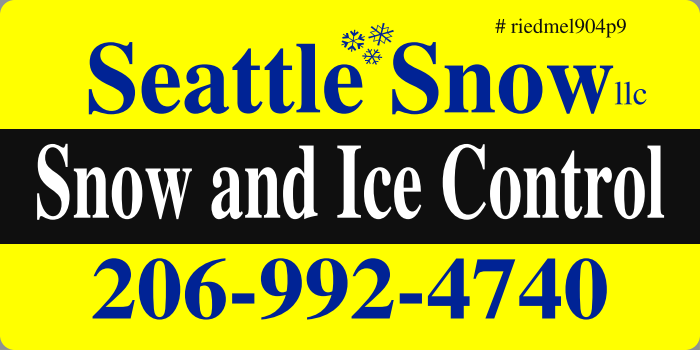 certified snow and ice control professionals serving Seattle, Tacoma, and Puget Sound. Services include 24 hour monitoring, anti-icing applications, snow plowing, and snow removal. We protect our customers all winter long with a season long contract, we are not available for one time call in services. Our season contract services include 24 hour monitoring, anti-icing applications, snow plowing, and snow removal. 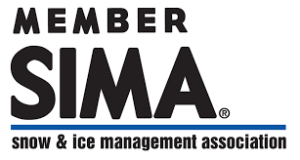 Seattle Snow is one of only two winter service companies in Washington State to met the stringent requirements to be designated as Certified Snow Professionals by the Snow and Ice Management Association! The Certified Snow Professional (CSP) certification is the recognized standard for professionalism and excellence in snow and ice management services. When a winter weather event is imminent at your site, we deploy our anti-icing trucks to pre-treat your property. One application will improve your surfaces for multiple days and nights. One liquid anti-icing application can reduce ice for multiple days and nights. Our treatments greatly reduces precipitations ability to freeze. Your treated surfaces will melt clear naturally twice as fast as an untreated site! Snow may eventually build up, but your treatment will keep your surfaces much more passable and easier to walk and drive on. 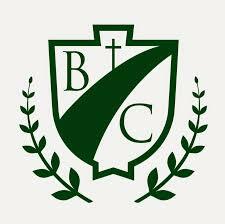 I highly recommend this company, we have had frozen fog at our home some mornings. Their treatments have greatly improved our property and we can now all get up and down our steep driveway safely! They have really made a big difference! "Thanks for the help the difference is quite Amazing! The board has been thanked repetitively by H.O.A. home owners who really appreciate the treatments! Your applicators are fantastic and take great care, really good guys!" "Sign us up again this year! Our parking lot was kept noticeably clearer last winter, much safer than all the neighboring properties, the difference is actually quite remarkable!" If you are looking for some awesome and knowledgeable people to work with, these are the guys I highly recommend. Kelsey and her teams communication and their safety-driven approach is what I love about Seattle Snow! These guys are the regions snow and ice experts! Jen and Kelsey keep us informed of pending weather events and our hills are much safer now when we have ice or snow!